The storyline begins in Mark Hill, Georgia, near the end of the Great Depression and follows Henry Jimson’s life to the end of World War II. The plot develops an unlikely bonding between an old man and a boy. Old Man, the name he prefers, is a permanent resident of the county home at Mark Hill. Henry, a seventh grader, first encounters him on a class field trip to the home. Old Man intentionally reveals nothing of his past and his true identity remains a mystery until the very end of the book. He is a constant source of wisdom, knowledge and guidance for the boy. Henry becomes the old man’s closest friend and companion. Mother, Father and Henry are a close knit and loving Christian family. We follow this intelligent and gifted boy from seventh grade until his graduation from high school, and then to a university with a full scholarship. Henry meets Mary there and his life is changed. 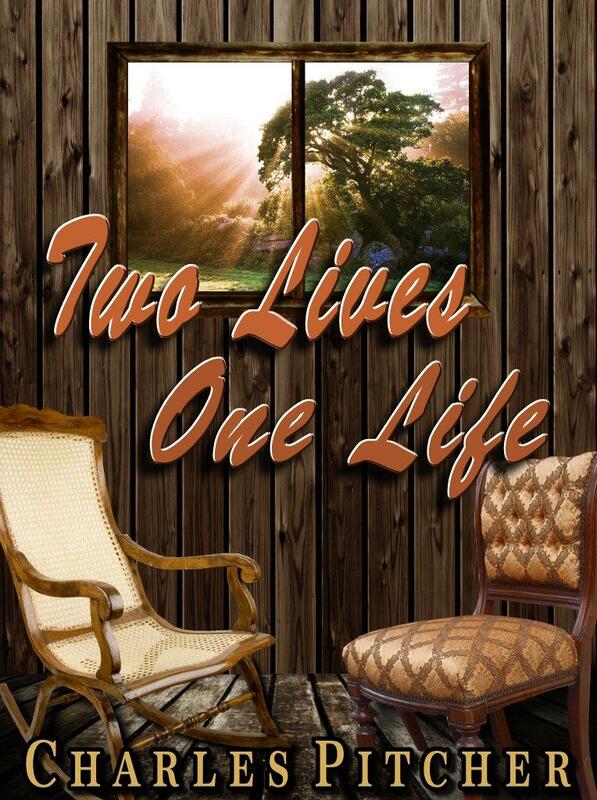 World War II interrupts Henry’s education and time with Mary. He makes the decision to join the Army and is assigned to the Medical Corps. Henry and his new friend, Fred Guenther are sent to Africa, to serve in a combat field evacuation hospital. Later they take part in the invasion of Sicily, where they encounter German and Italian troops in close combat. While advancing toward the town of Messina, his platoon is pinned down by enemy fire. He becomes separated from his unit and then gravely wounded by friendly fire. He is comatose and cared for in a British hospital for weeks. He miraculously awakens, begins his recovery and is sent home, honorably discharged. Henry is unprepared for the death of Old Man. In the end the reader learns of Old Man’s surprising identity and past. 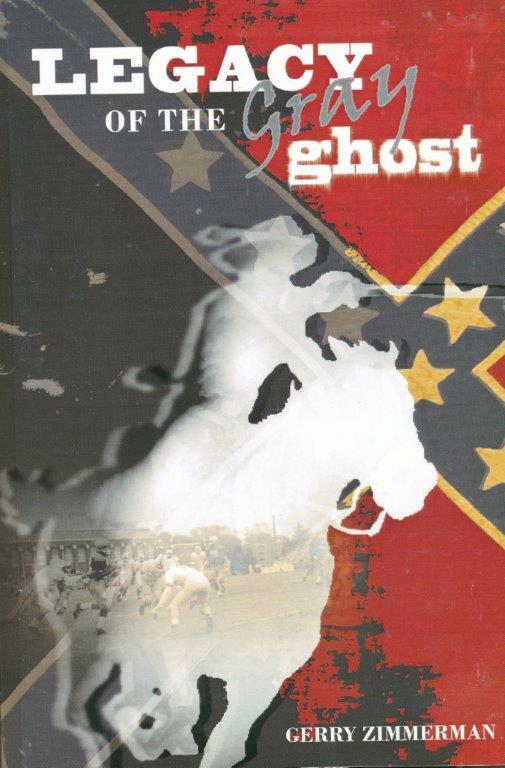 The legendary John Mosby led his band of marauding Confederate raiders through northern Virginia on daring raids deep behind Union lines and, his ability to seemingly disappear, earned him the name of Gray Ghost. “ Legacy of the Gray Ghost” morphs into a tale of how one of his young raiders founded a family that becomes very successful and in honor of Col Mosby, establishes Mosby University. The antics that follow the various groups of students and their many adventures will offer up lots of laughter and cheers. Any reader who enjoys football will be rooting for the out manned and underdog Mosby Raider team and the heroics of Coach Willie Hairston, who subscribes to the belief, that emulating Mosby’s techniques of surprise and intelligence, and having a positive attitude, can be the key to a person’s or a team’s success. 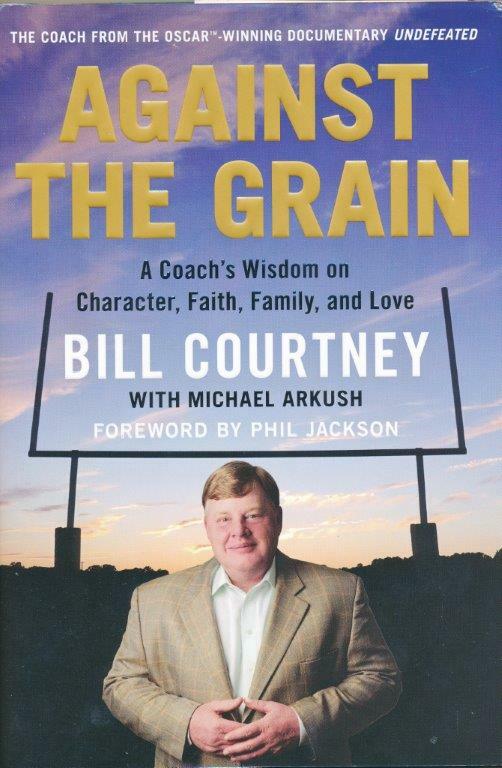 Bill Courtney is a familiar name to those who saw him in Undefeated, the Oscar-winning movie about the high school football team he coached in a downtrodden section of North Memphis. Now, in his first book, Courtney describes the key principles – including service, civility, leadership, character, commitment, and forgiveness – that have helped young people and adults to live better and more fulfilled lives. Courtney has also passed along these values to his 120 employees at the lumber company he built from scratch. A former drug addict became a line manager and loving family man; an out-of-control cornerback is now a cadet at West Point; a star running back has discovered he can show his emotions and still be strong. Courtney, Esquire magazine’s Coach of the Year in 2012, shares these and other compelling stories to illustrate how readers can enrich themselves, their families, their businesses, and their communities.